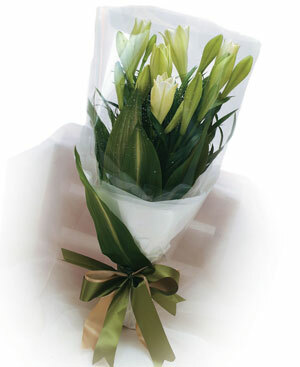 SKU: EELQ1806-Madona Lilies. 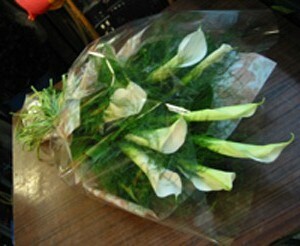 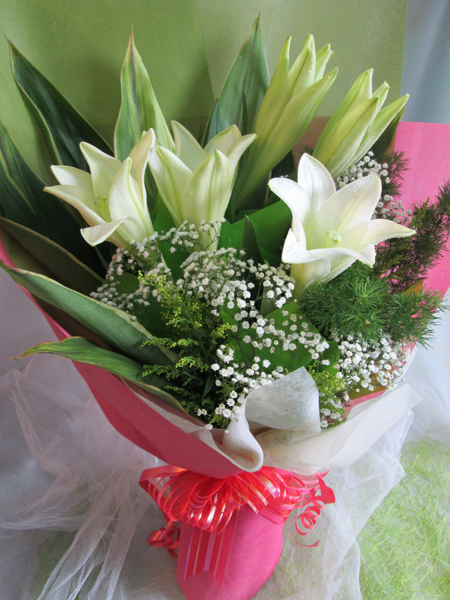 Category: Lilies Hand Bouquet. 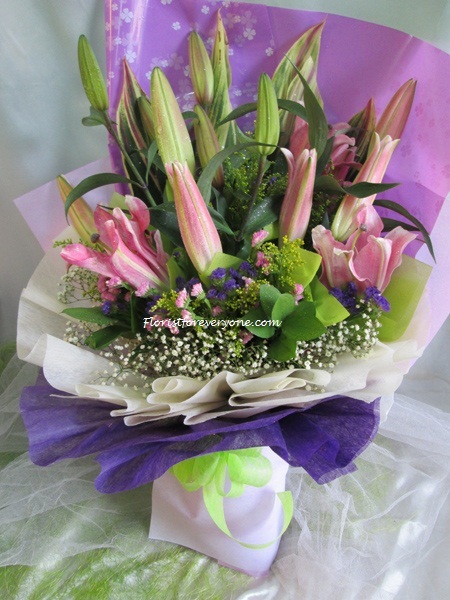 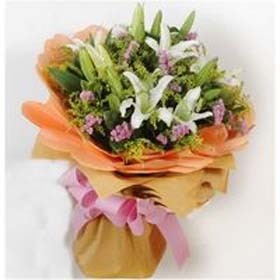 Be the first to review “Lilies Bouquet (EELQ1806-Madona Lilies)” Click here to cancel reply.